R&D Foods is here to feed you. Each item we sell, whether we make it or source it, has been tasted and talked about. If it’s something we sell, it’s something we eat. And it’s something we want to share. 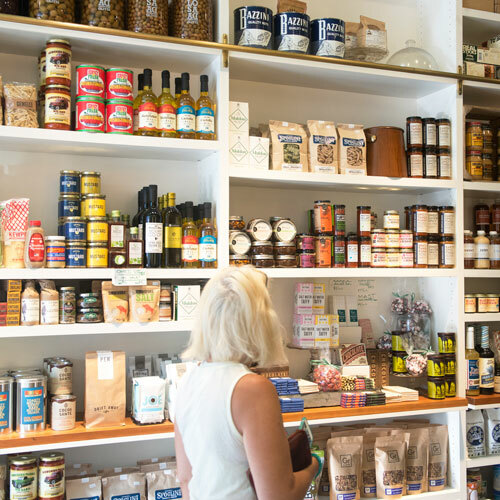 For a small neighborhood shop, our shelves are jam packed with flavor. The staples are always here, seasonal favorites are stocked when you need them, new items arrive all the time. Visit us here or, better yet, visit us in person – we see our devoted regulars at least once a week.